A privately owned, people-oriented practice located next to the College Mall. 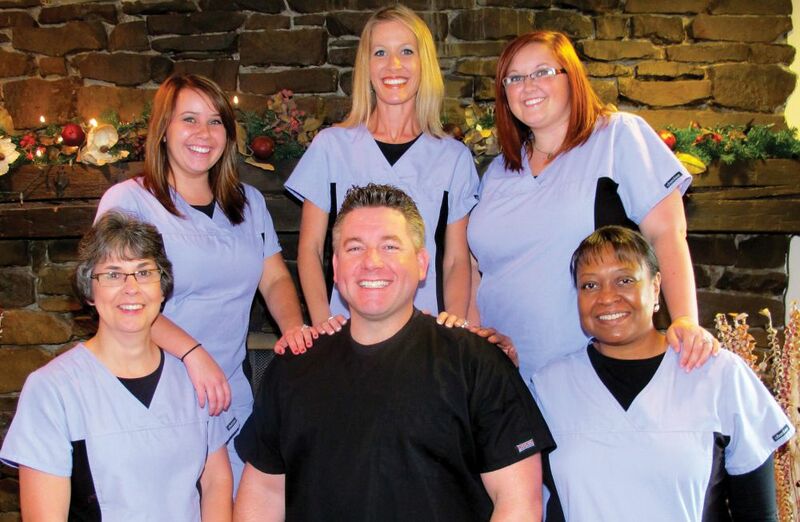 Dr. Davis provides cosmetic, restorative, family and emergency dentistry in a comfortable, relaxed atmosphere with a caring, knowledgeable and experienced staff. We use Cerec technology, allowing us to make restorations in one visit. Dr. Davis is a provider for Invisalign, Zoom! and Under Armour Performance Mouth Guards. Also offering other advanced services. We look forward to getting to know you and taking care of you and your entire family with the goal of improving your smile and dental health.